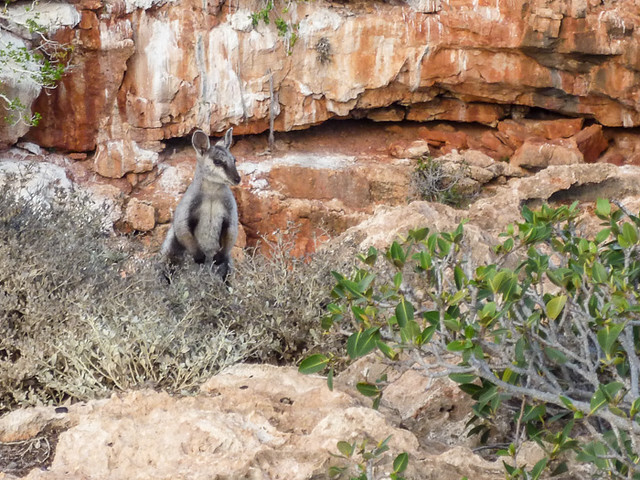 Black-footed Rock Wallaby | Flickr - Photo Sharing! Very nice! You've been busy~!